I promised some monochrome pictures from the iPad to augment my, hopefully, future photos on film. A really beautiful day here in Yorkshire today (while, I understand, the South was deluged) so I thought it a good opportunity to get back into walking, which fell by the wayside along with photography recently. Starting with something not too ambitious, I did 4 miles on one of the several lovely walks we have around the village. Nothing too strenuous as no hills are involved, though some of the stiles require a bit of athleticism. 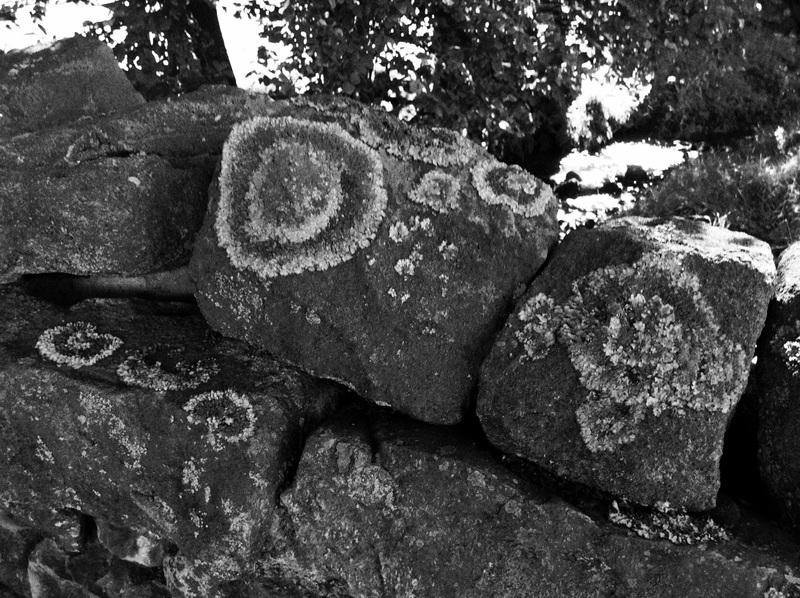 The picture, of lichen, would have been fine in colour but I thought it ideal for monochrome too. ← A change of heart – adding iPad pictures and Instagram!